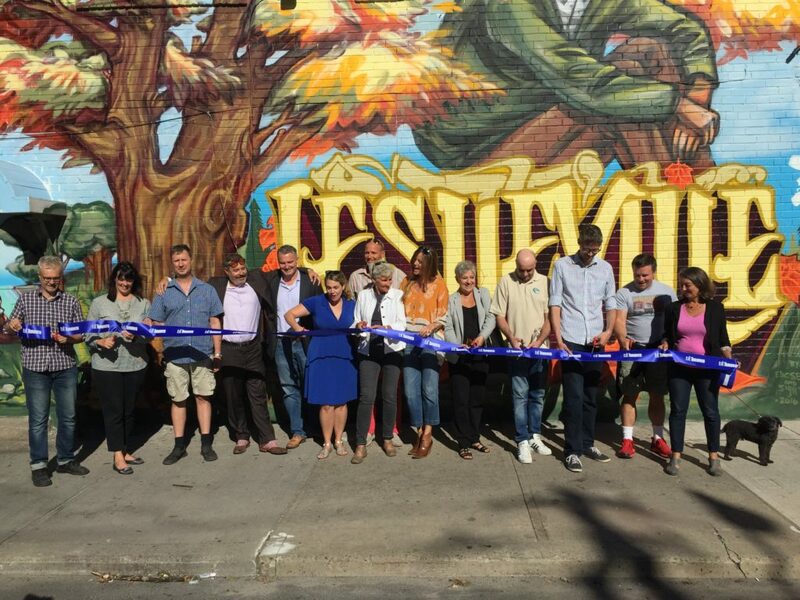 Published September 23, 2016 at 1024 × 768 in Leslieville Has A New Mural!. Leslieville.com is brought to you by Matt Casselman and Ben Ferguson at RE/MAX Hallmark Realty. 416-465-7850. Contact Matt & Ben here.